In the days leading up to July 4, I want to share a bit about American classical artists who were world famous in their day and are less well known in ours. 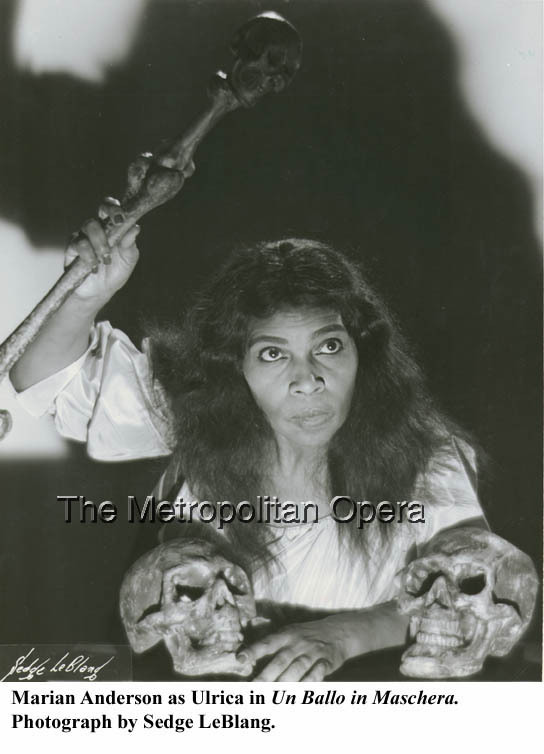 I’ve written extensively about the American contralto Marian Anderson (1897-1993.) Born in Philadelphia, nobody ever questioned the quality of Anderson’s voice. But, being an African American in the early years of the 20th century, trying to break into the mainstream ‘classical’ music scene was deemed impossible. It took two tours of Europe and Scandinavia, a visit to Russia and the imprimatur of Arturo Toscanini (“Yours is a voice heard once in a hundred years”) to guarantee Anderson’s success back home. Books have been written about Anderson’s concert at the Lincoln Memorial on Easter Sunday, 1939 – after Washington’s Constitution Hall had been denied her because of her race. This was twenty-five years before Martin Luther King’s “I have a dream” speech.